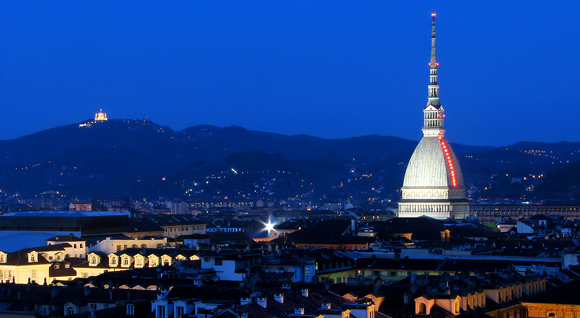 In 2015 Torino will resume a leading role becoming European Capital of Sport and entering in the agenda of the EXPO-TO 2015 events circuit. 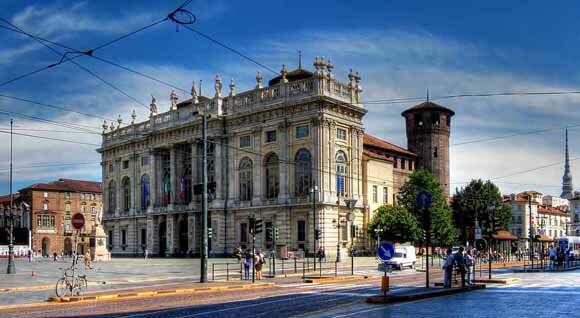 In this context, the event Parco Valentino – Salone & Gran Premio enters in strenghtening the sinergy between Torino and the car industry. A further confirmation, is the candidacy of the Sabaudian city to become Unesco’s Creative City for the automotive design. 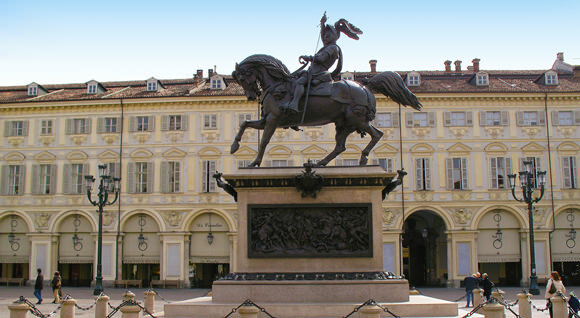 Turin, has always been synonymous with dynamism of thought, innovation, synergies that cross to the future. Torino knows how to renovate, embracing the new faces of entrepreneurship, as well as art, culture and publishing. 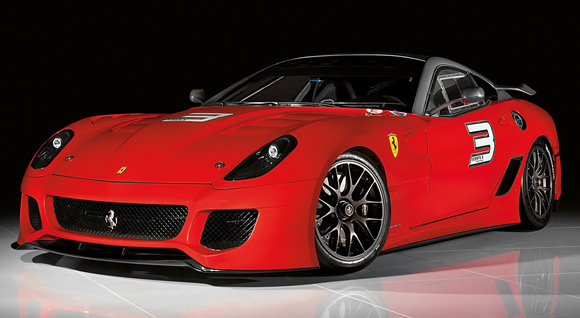 In June the most beautiful and significant cars will parade through the most enchanting locations of Torino, such as Piazza Vittorio Veneto, Via Po, via Roma and Piazza San Carlo, to finish at the Reggia di Venaria. 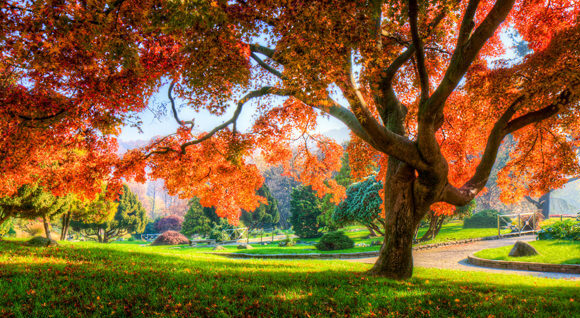 Parco del Valentino, known as “il Valentino” for the citizens of Torino, is the oldest and most famous public park in the city. Covering 421,000 square metres,it takes its place alongside the Mole Antonelliana as one of the great icons of the city. 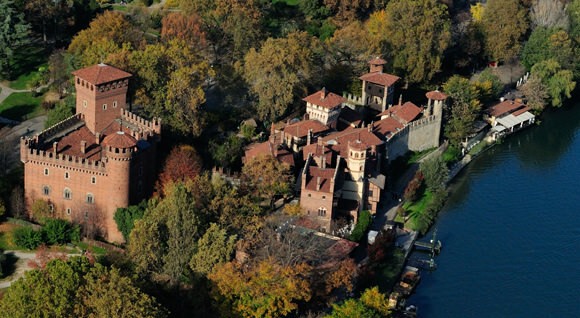 Set in a splendid position, the park contains the Castello del Valentino, a royal residence of the House of Savoy and a UNESCO World Heritage site. Even before its completion in 1856, the park hosted large national and international exhibitions. Splendid architectural and urban design, the wonderful natural environment, and its history as a location for major events with an international flavour, make Parco del Valentino a perfect stage for events that combine charm, elegance and innovation.